By Dr Sapna Bangar One of the common issues plaguing our youth currently is video-gaming addiction. There is certainly a rise in parents seeking help from professionals for problems with excessive time spent playing video games. ‘He freaks out when we tell him to stop playing his game’, ‘Is my child addicted?’ ‘His aggression has increased and has got us worried’. 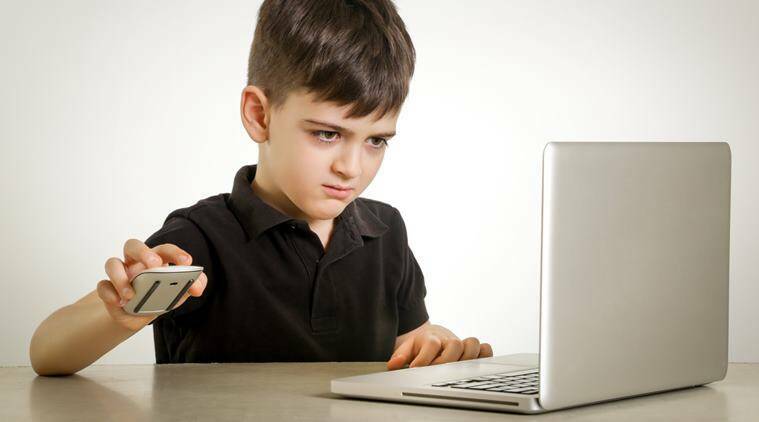 Your child lies to you about the time they spend playing or steals money to play video games. So why are we so worried about our children playing video games. I explained that video gaming causes the following problems: Lack of sleep Kids who play excessively do so especially at night, mostly to hide from the watchful eyes of their parents. Social isolation Excessive play takes time away from kids to interact with family members and friends. Being isolated most of the time deprives a child from developing social skills that he could learn from being out with friends. Although online games are mostly social, the skills kids can learn from it are very limited because they are not face-to-face interactions. Make game time a reward Make your child’s gaming time contingent to his actually fulfilling or failing a goal.